PENNSDALE — When motorist Brian Michael Reeder turned into the Sunoco station on Lycoming Mall Drive on the night of Feb. 27, overturning the utility-terrain vehicle he was operating, the 21-year-old man had a blood-alcohol content level of 0.21, according to state police. Reeder admitted that night that he had “consumed two shots of rum and a wine cooler before the crash,” Trooper Peter Dunchick said in an affidavit. 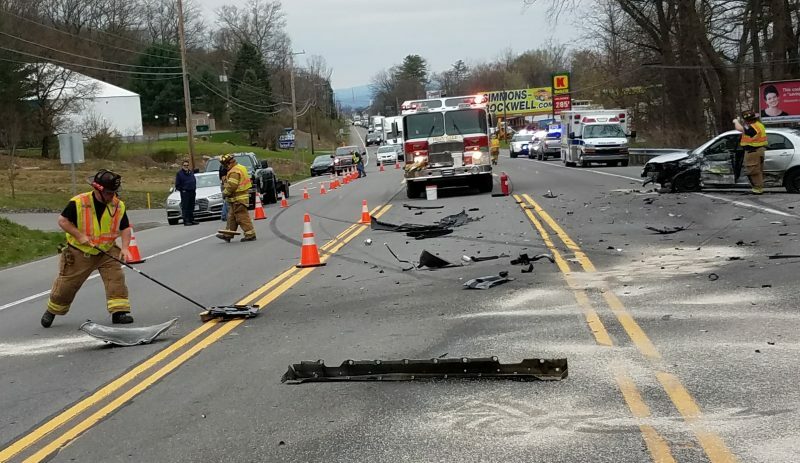 Reeder, of 114 Black Hollow Road, along with two passengers on the vehicle, were all taken to Geisinger Medical Center, Danville, to be treated for serious injuries following the 10:30 p.m. crash. Dunchick said Reeder told him he turned into the Sunoco station to fill the vehicle’s gas tank. One of the passengers, Hope K. Hitesman, no address listed, suffered “a bruised neck,” Dunchick said. The other passenger was not identified.